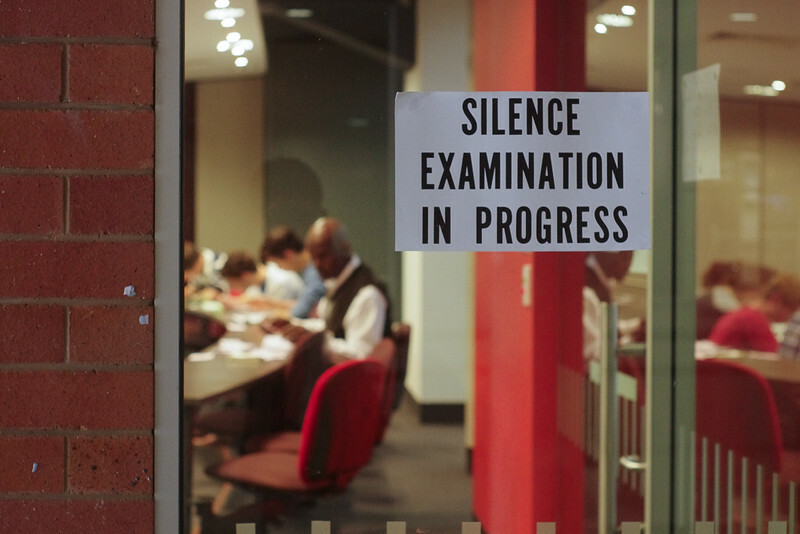 Examination in progress, UQ. 2013. Pentax K5, M50/2.